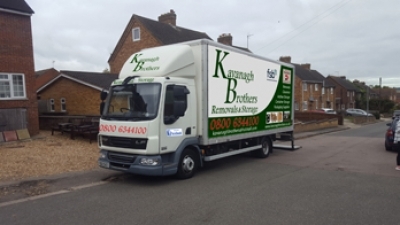 House Removals Bedford and Nationwide. We offer full and part packing services. Storage, packing materials and boxes all in stock in our Bedford warehouse.